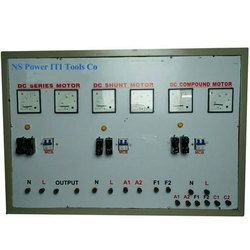 Leading Manufacturer of welder iti machine, iti shell type transformer panel, ac to dc convertor panel iti, iti welder tools, motor generator set and three phase shell type oil cooled transformer from Meerut. 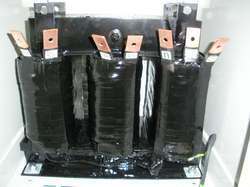 We are offering Shell Type Transformer Panel to our clients. 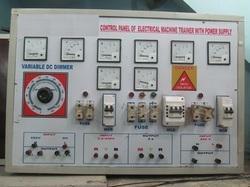 We are offering AC To DC Convertor Panel to our clients. 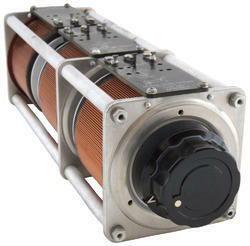 A motor–generator (an M–G set) is a device for converting electrical power to another form. 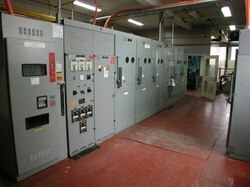 Motor–generator sets are used to convert frequency, voltage, or phase of power. 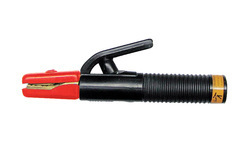 They may also be used to isolate electrical loads from the electrical power supply line. 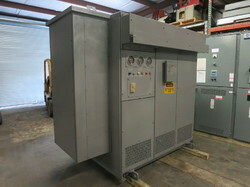 We are offering Three Phase Shell Type Oil Cooled Transformer to our clients. 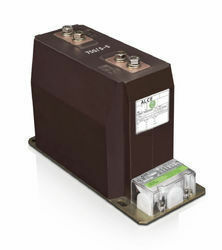 We are offering Potential Transformer to our clients. 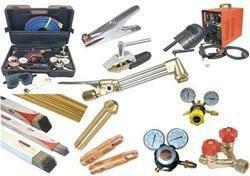 Welding Tool are one of the well-known pneumatic strapping tools and are known for their efficiency. 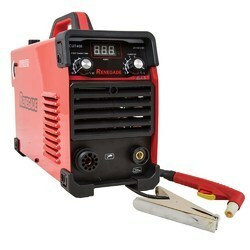 The company ensures the delivery of the very best Poli Welding Tool at the best prices on a timely basis. 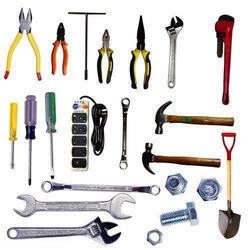 We are the leading manufacturers and suppliers ,all type of ITI electrician tools in india. 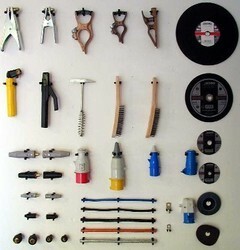 We are offering ITI Panel Board to our clients. 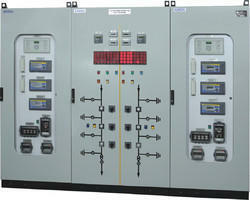 We are offering Core Type Transformer Panel to our clients. 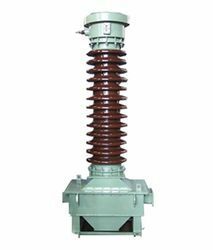 We are offering Shell Type Transformer to our clients. 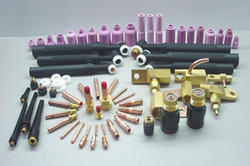 We are offering Three Phase Varaic to our clients. 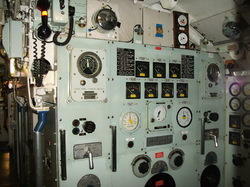 We are offering ITI Panel to our clients. 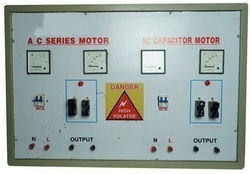 We are offering Motor AC Panel to our clients. 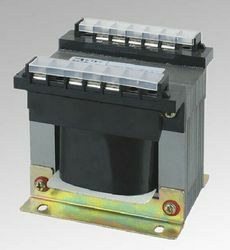 We are offering Auto Transformer Single Phase to our clients. 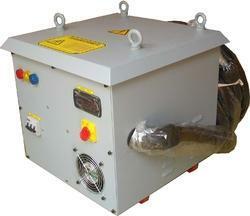 We are offering Three Phase Auto Transformer to our clients. We are offering Current Transformer to our clients. We are offering DC Motor Panel to our clients. 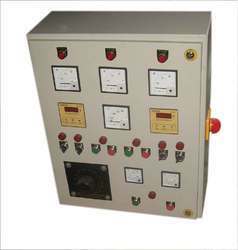 We are offering Transformer ITI Panel to our clients. 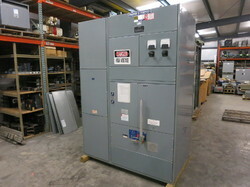 We are offering Isolation Transformer to our clients. 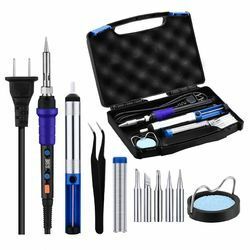 Looking for “Welder ITI Trade”?